Come join US, as we create a healthier lifestyle together. 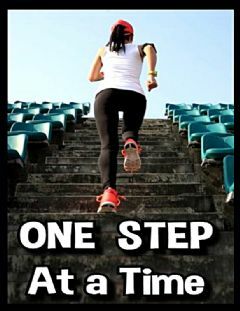 "ONE DAY at a Time "ONE STEP at a Time". Lets help each other stay on track. Together we can make a change or maintain our healthy lifestyle.